I have this in my screen and I have steam Gift Card 50 USD which I want to redeem it for like cup head or hollow knight or something but do I need to update my steam and how??? Re: Suggestions for steam update? 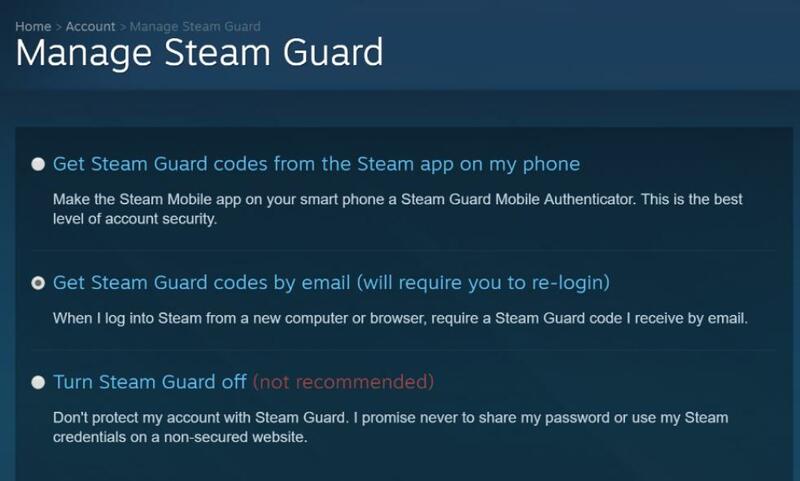 Steam Guard and Steam Gift Card are completely different things, they have nothing to do with each other and you shouldn't need to update Steam. Go to your steam library, and look in the bottom-left corner for a button that looks like [ + ]. Click on it, select "Activate a product on Steam", and type in the code at the back of your card. If you're still confused - check instructions on the back of your gift card and follow the steps.